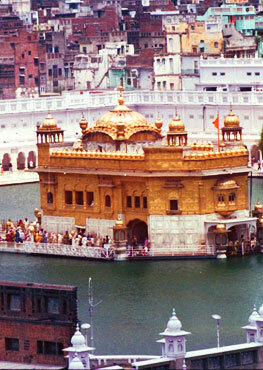 Sikh Heritage Month was first recognized in Ontario in 2013. In 2017, former BC premier Christy Clark officially declared April as Sikh Heritage Month in the province. British Sikhs can continue to buy, possess and gift large kirpans without fear of being sent to jail after amendments in the Offensive Weapons Bill were passed by the UK Parliament on Tuesday night. Hundreds of people linked arms in New Zealand’s capital, Wellington, around a mosque there as a symbolic gesture meant to show protection for the Muslims praying inside. Fifty people were killed in the shootings at two mosques in Christchurch last week. Sikhs, no matter from which part of the world, have always taken active participation in helping victims of natural calamity like that of Kerala floods or feeding free food to Syrian refugees during Ramzan. Setting an example always, they encourage and inspire people to help fellow humans in need.